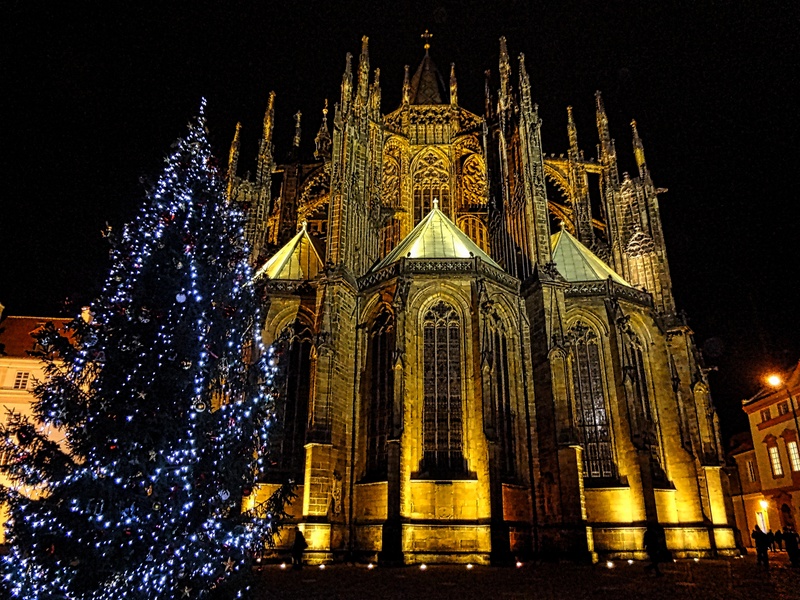 With beautiful architecture on every street, Prague is a gothic land that will exceed your imagination. In Prague, beer is cheaper than water; the nightlife is one of the best in Europe, they have a rich history, great food and Czechs are wonderful people! Did I mention Beer is CHEAPER than water? Seoul is one of the World’s most technologically advanced cities. 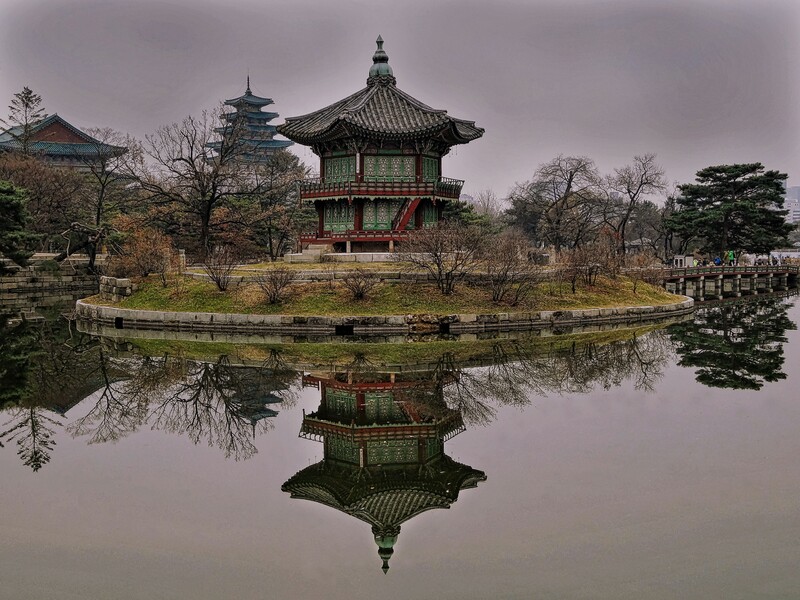 Seoul boasts a wide range of skyscrapers and fast paced lifestyle, but there is something for everyone in this megalopolis. If you want to escape the modern style of the city it is possible to head out the one of the palaces or parks to enjoy some peace and quiet. Ibiza is the Party Capital of the World! But what if I don’t like to party? Well there are some amazing beaches to bum around on and I am sure there are some other sights to see, but Ibiza is all about the clubs and world renowned DJs. Recovering on the beach is just another perk of this small island full of great music and debauchery! If the Dubrovnik castle was sitting in the middle of no where, it would still be one of the most spectacular architectures in the world, but it just so happened to be placed on the stunning Dalmatian coastline. 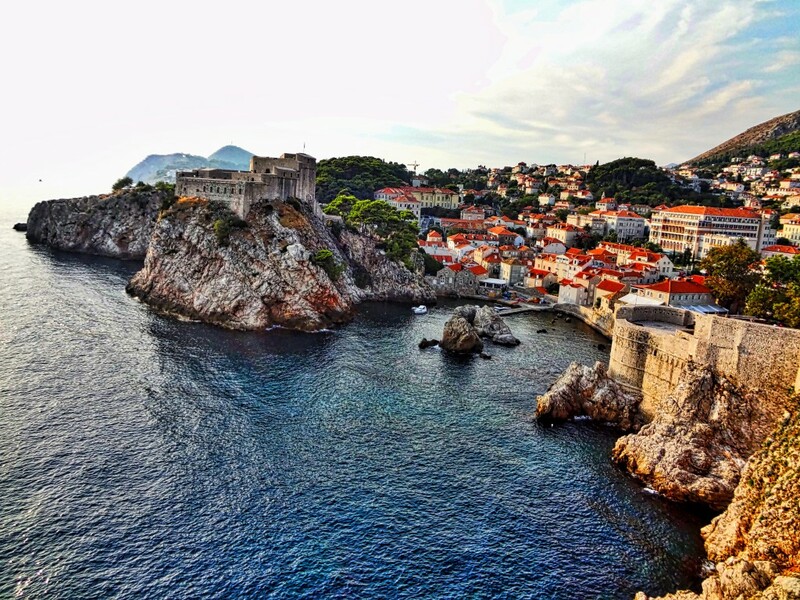 Game of Thrones (a famous TV series) used the Dubrovnik Castle as the main set for some of their filming. The city boasts great nightlife for a small city (you can party in a castle club); good food and beautiful beaches make this one of my favorites. 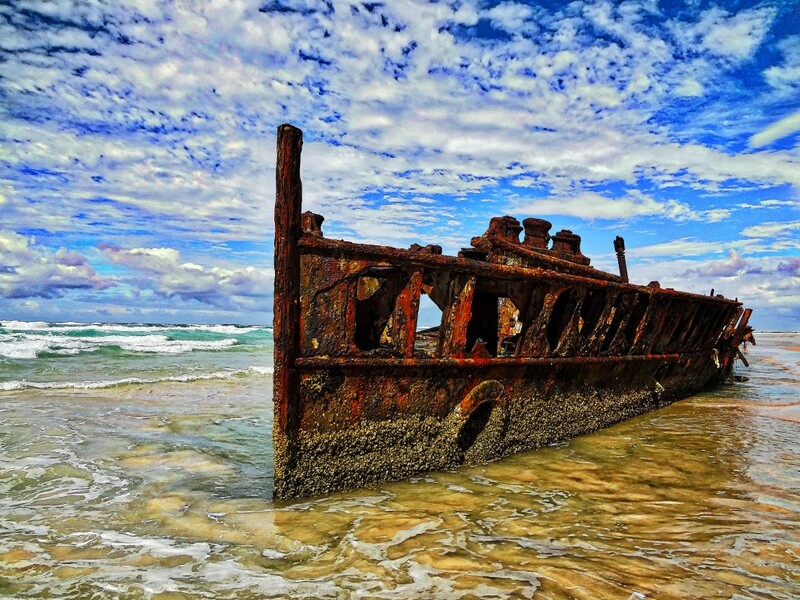 Fraser Island is the biggest sand island in the world. So big that is has a sand highway, where cars drive on and PLANES actually land and takeoff from. The Island is full of Dingoes, Natural Lakes, Streams and some amazing Coastal beaches! 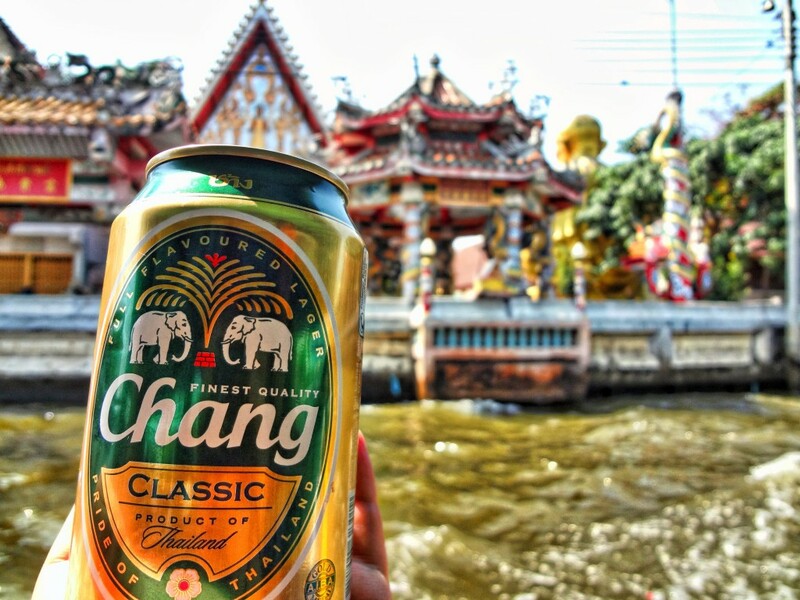 Bangkok is a famous spot for travelers to visit from all over the world. It is definitely a melting pot of foreigners and the starting point for a lot of people to explore South East Asia! 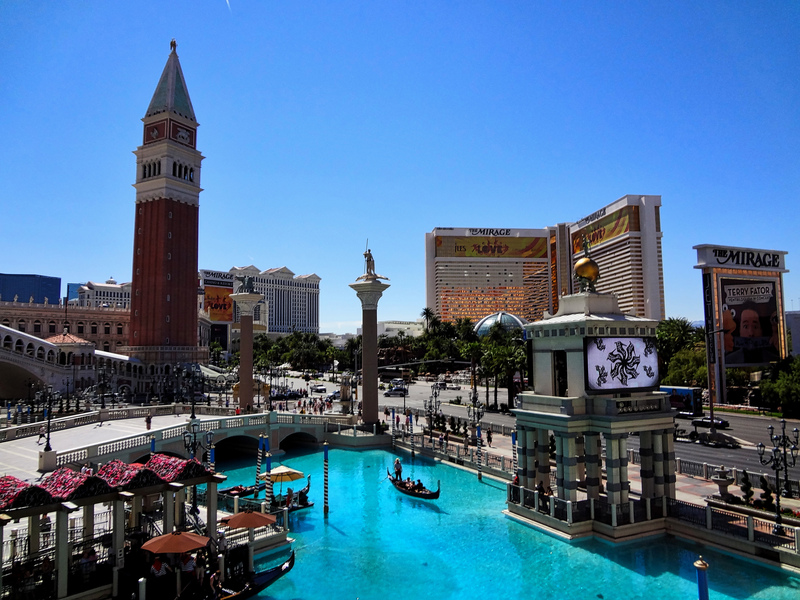 The nightlife lives up to the epic movie, The Hangover II and is extremely affordable. The food is delicious and all the locals were helpful and friendly! They call it Sin City for a reason! Vegas is unlike any city in the World. 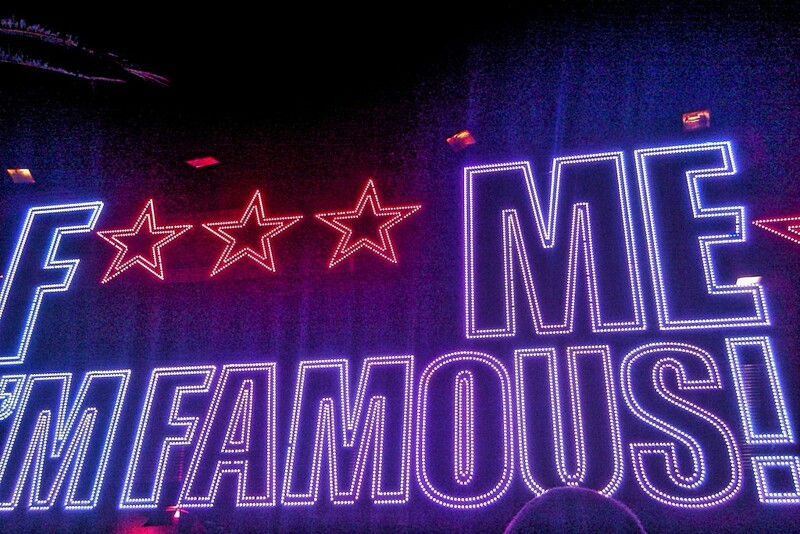 There is something for everyone here…gambling, partying and world-class performances. The weather makes this a perfect place to escape for a weekend. Everyone should experience this great city at some point in their life. 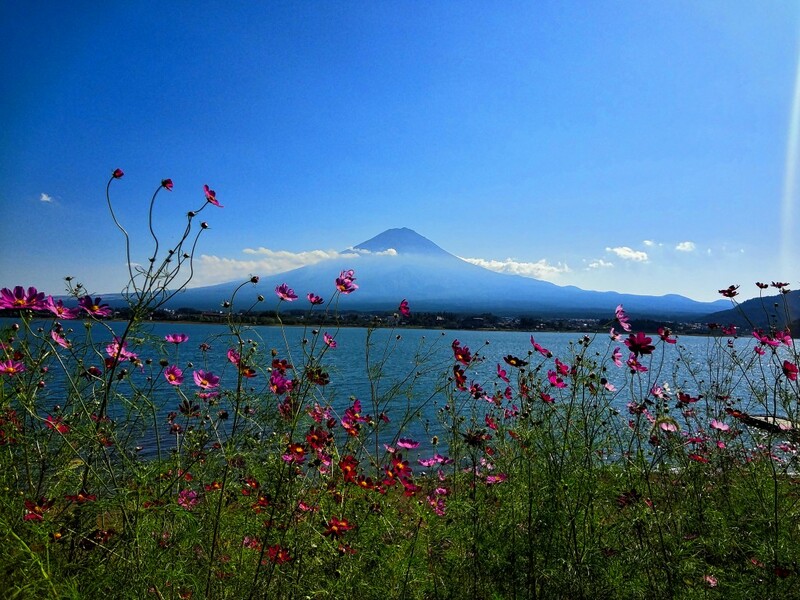 During my visit to Japan I had to make a tough decision due to time constrictions, should I climb Fuji or enjoy gazing at the magnificent views from Lake Kawaguchi? We chose the latter and although I will return to make this climb, this was the best choice. A friend and I rented bikes and rode around the lake enjoying the extremely peaceful journey. The Running of the Bulls is by far the most exhilarating thing I have ever done. Thousands of people running through slippery streets and avoiding huge beasts parting a sea of people dressed in white and red. Even if you choose not to run, there is still an all night festival (every night) before the running. Sangria and a special concoction, Kalimotxo, which is Coke mixed with Red Wine is the drink of choice and surely makes for a good night. Don’t worry about accommodation, sleep in the park. The city is too small to house everyone, so we went homeless for three days and just slept in the park during the day (trust me there are hundreds of others doing the same thing). 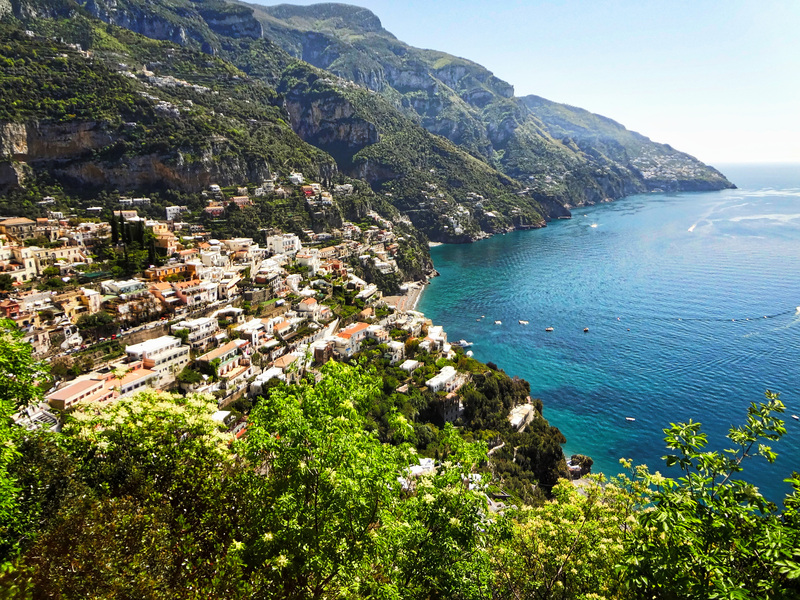 Cruising the Amalfi coast is a surreal experience, it is similar to cruising highway 1 in California or the Dalmatian coast, but the roads are a little narrower and the views are arguably some of the best in the world! Renting a motor bike or driving by car/bus is the best mode of transport, but be careful because only an expert driving should be navigating these narrow roads chiseled into the cliff side. Okay, so if you were counting then you noticed there was more than 10 cities. This is an honorable mention. Lucerne is a place of pure serenity. The Swiss Alps make a peaceful background for this peaceful small city. 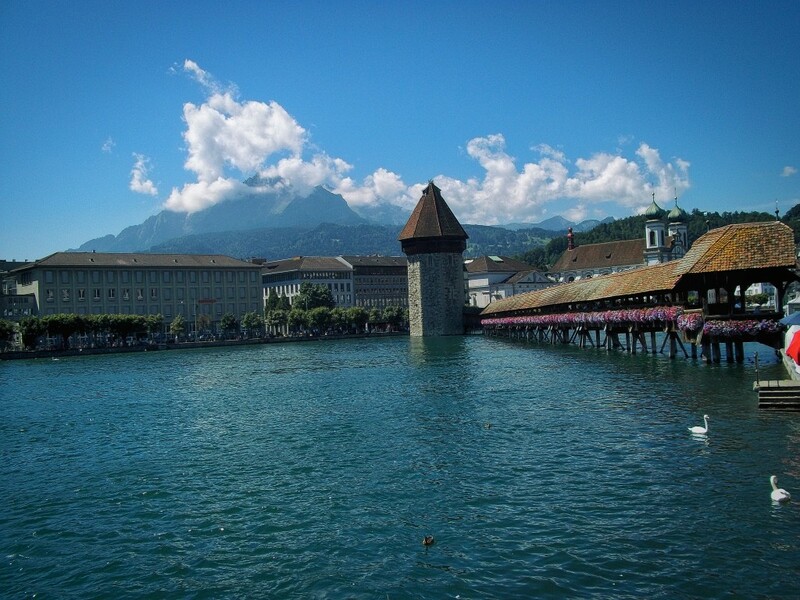 Taking a stroll around town will give you some great insight on the Swiss lifestyle. Switzerland is always voted one of the happiest countries to live in the world and after visiting you will surely understand. If you end up traveling this year make sure to check one of these great places off your list. I can guarantee they will not let you down. Feel free to comment and share your favorite places around the world!